Puerto Rico is finally getting its long overdue spotlight in global hospitality recognition. The island is buzzing with an electric energy filled with passion, warmth and pride. This positive energy has always been fueled by the spirit of Puerto Rico which has been amplified by their unbelievable courageous and heroism post Hurricane Maria. The folks at Tales of the Cocktail know all too well about how natural disasters can ravage a community as they experienced with Hurricane Katrina in 2005. So for 2019, they decided it was their duty to bring Tales on Tour to Puerto Rico in efforts to support the hospitality industry, showcase the world class local bar community and encourage tourism to the island. Tales on Tour Puerto Rico will take place from Sunday, March 10th – Wednesday, March 13th. 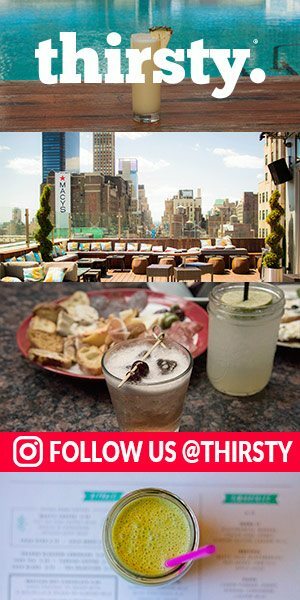 With a full schedule of events, we are most excited to hang out with the thirsty family at La Factoria and the Tales of the Cocktail Foundation’s RUM SHAKER Dance Showcase, sponsored by Bacardi USA. There will also be several field trips will be offered to allow guests to venture off the beaten path and explore some of the best sights, sounds, and flavors throughout Puerto Rico. Tickets are available NOW on the Tales of the Cocktail website HERE. Thirsty will proudly be at Tales on Tour in Puerto Rico and would like encourage as many people to join us as possible. Puerto Rico is very much open for business and ready to host you with their first class hospitality, music to move your soul, incredible local food and beverage (umm, home of the Piña Colada), beautiful beaches and natural wonders and one of kind affection. However, they still need our help in getting business back to the island. This is not only an incredible opportunity to learn, connect and expand your education within the bar industry, this is a chance to make an impact on a beautiful island and people. Puerto Rico is having a true renaissance and it is a very special time for the island when it is buzzing with the spirit of perseverance and passion; now is the time … See you in Puerto Rico! Puerto Rico Se Levanta! Details: Will be announced 1/31! William Grant & Sons will be hosting the Tales on Tour Welcome Party in the evening. Details: Sustainability is a word that is too often thrown around, mis-represented and over used within the spirits industry. This panel approach the topic in ways that are accessible, fun and relatable. Get inspired by different views and challenges around sustainability within the bar environment, but all with the same mindset- with the objective of enacting meaningful change. 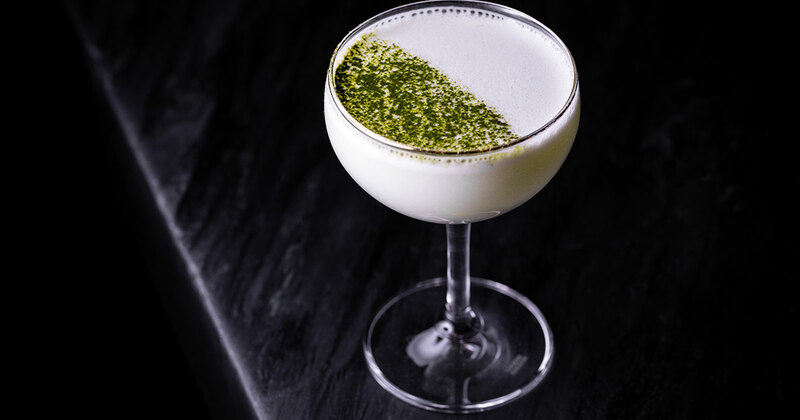 How does the environment affect what cocktails are served? Trash Tiki will encourage you to get involved in applying easily implementable hacks within your bars that are both beneficial to the environment, our industry and your bottom line. Things that you can easily do TODAY to be part of the change. Sustainability can be an overwhelming topic, but we hope we will make it less daunting and more attainable for everyone – the smallest act can make a big impact and you can have fun and be inventive along the way. Join Bex Almqvist from Absolut Vodka and Trash Tiki’s Iain Griffiths <3 Kelsey Ramage as they spirit you away in a lively, sustainable world of new thinking, delicious drinks, biodegradable confetti, practical demonstrations and an engaging seminar on how you can make a change. Details: Rum has woven in and out of our global history for centuries. From the rowdy “rumbulion” in the 1600s, the rum runners of prohibition, tropical tiki lifestyles, to today’s fine drams (and the fact that four of the world’s top 20 best-selling classic cocktails are rum-based) it has been a long and complicated journey. Join our panel of experts to get our best reading of what really did happen back then, hear the latest on what is occurring across the globe today, and enjoy our takes as we do some scrying in our rum-filled crystal ball of the future. 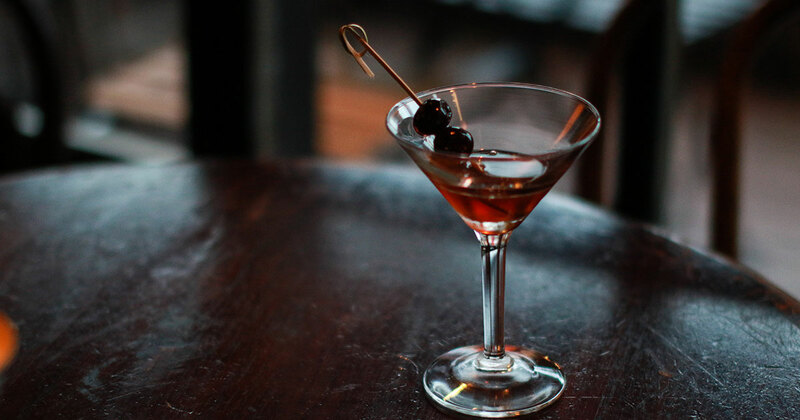 Covering the past is New York’s David Wondrich, who is regarded as one of the world’s foremost spirits and cocktail historians, steeped in rum history and a tremendous fan of a well-made punch. To share what’s going on in bars and distilleries right now, step forward the peripatetic London-based Rum Ambassador Ian Burrell, who rockets around the globe non-stop, sniffing out new rum distilleries from Mumbai to Melbourne and all points in between — and who just opened the first of a chain of Caribbean restaurants in the UK together with sprinting legend Usain Bolt. For the future, look no further then local Puerto Rican hero Roberto Serralles of Don Q Rum, who has already taken the family firm into the future by building the distillery’s revolutionary low-impact wastewater plant. Keeping it all on track and injecting her own hard-won knowledge of the rum business acquired while building a new legacy in hand crafted spirits at Privateer Rum in the US is President and Head Distiller Maggie Campbell, from Massachusetts. – Registration will be open from 9AM – 5PM at host hotel, Hotel El Convento. Details: Tour the SolTanio – a Craft Micro distillery in the rain forest of Jayuya. – There will be additional field trips from Bacardi USA and others, which will be announced in phase two of ticketing. – Media credentials are now being accepted for Tales on Tour 2019. If you are interested in joining us in Puerto Rico, a registration form can be found HERE. – Our host hotel is Hotel El Convento and rooms can be booked via our website for a discounted rate, right here.